Our top pick for where to stay in Are is the stylish, ski-in ski-out Copperhill Mountain Lodge, a perfect retreat after a long day's skiing. Discover more below. 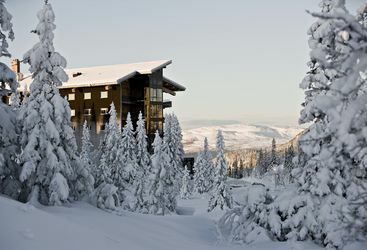 The super-stylish Copperhill Mountain Lodge is the best hotel in Sweden’s most popular ski resort, Åre.